9 Esquire Court, Greensboro, NC.| MLS# 913554 | North Carolina Farm and Vineyard Specialist Patria Properties Inc.
Another 5k reduction and sellers are MOTIVATED! 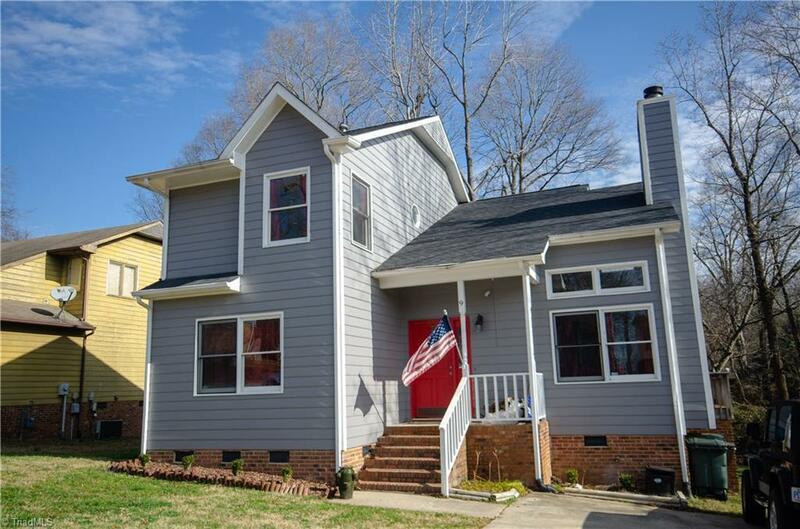 Beautifully updated 4 Bed/2.5 bath home that you won't want to miss! So many updates. New kitchen, bathroom vanities, flooring, new paint throughout, recent exterior paint. Deck also refinished. HVAC 2016 and so much more! Make this one your new home! Call today!